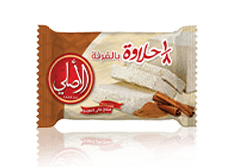 If you are looking to get an energy booster on the go – Halawatchino will be yours best choice! 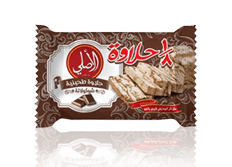 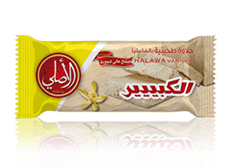 Halawatchino is the first brand in Egypt under a unique concept introducing the mix of both Halawa Bar & Cappuccino. 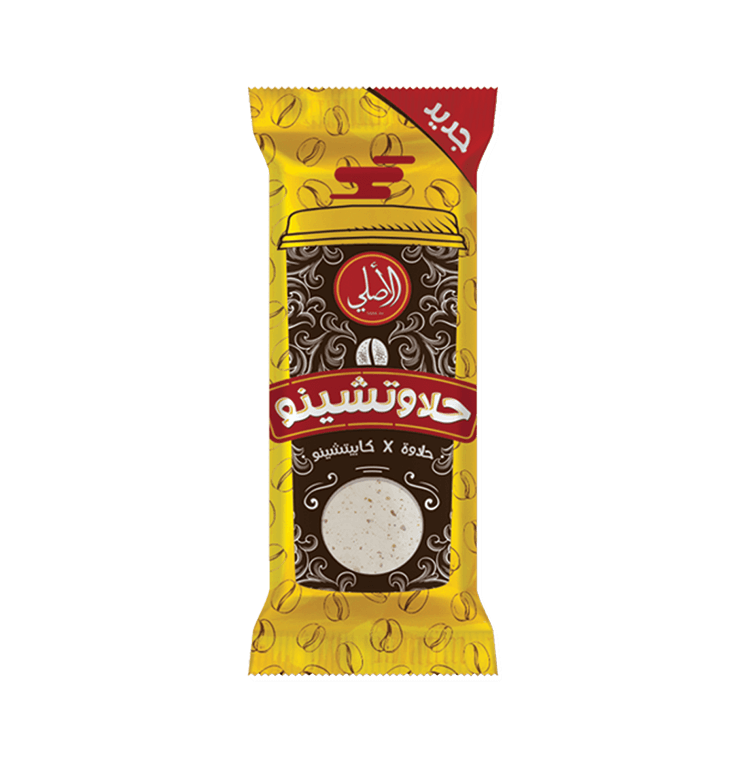 Halawatchino is all about energy & mental boost, it fills you with the energy you need from the Halawa and the alertness from coffee to give you the perfect effect of both.